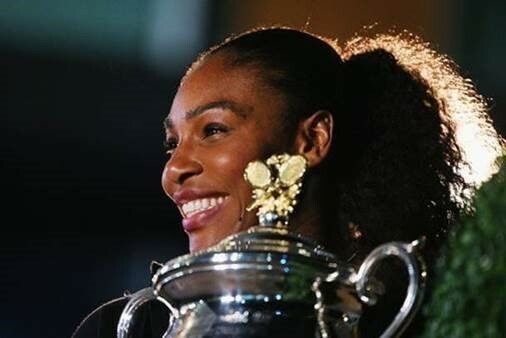 AccorHotels, an Official Partner of the Australian Open, has for the third year in a row signed on tennis superstar Serena Williams as its Official Ambassador for the tournament, as the new mother prepares for a return to centre court just months after giving birth to her daughter. AccorHotels is the largest hotel operator in Australia with a network of over 200 hotels and resorts across every state and territory. AccorHotels is a world-leading travel & lifestyle group and digital innovator offering unique experiences in more than 4,200 hotels, resorts and residences, as well as in over 10,000 of the finest private homes around the globe. Benefiting from dual expertise as an investor and operator, AccorHotels operates in 95 countries. Its portfolio comprises internationally acclaimed luxury brands including Raffles, Sofitel Legend, SO Sofitel, Sofitel, Fairmont, onefinestay, MGallery by Sofitel, Pullman, and Swissôtel; as well as the popular midscale and boutique brands of 25hours, Novotel, Mercure, Mama Shelter and Adagio; the much-prized economy brands including JO&JOE, ibis, ibis Styles, ibis budget and the regional brands Grand Mercure, The Sebel and hotelF1. AccorHotels provides innovative end-to-end services across the entire traveler experience, notably through the recent acquisition of John Paul, world leader in concierge services.